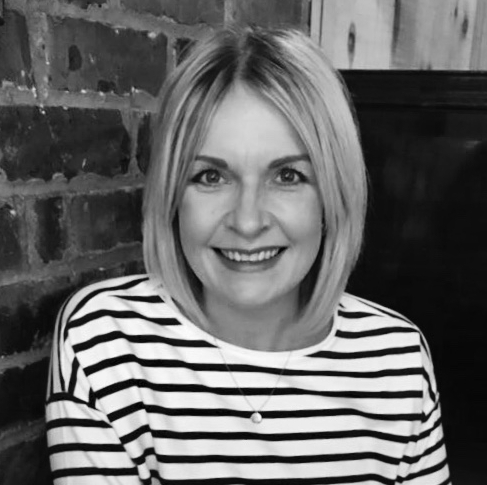 Hannah is an experienced UK based Clinical Psychologist with over 15 years experience working within the NHS in both clinical and research posts; she also works in private practice with adults (over the age of 16). Hannah is a registered HCPC Clinical Psychologist (PYL31314) and is trained in CBT plus several other therapeutic psychological approaches. She has also completed further training in Compassion focused therapy (CFT) and Acceptance and Commitment therapy (ACT). Hannah’s extensive training enables her to use her scientific knowledge and experience of the factors that may be contributing to a persons difficulties and to help her clients to understand and make sense of what’s going on for them. She will then work with them to develop ways in which they can better manage those challenges. Hannah tailors the work she does with her clients to their individual needs and goals. Her approach is compassionate and non-judgemental and she creates a space where people feel safe and able to explore their thoughts and feelings. Hannah feels passionate about helping people to lead fulfilling, rich and meaningful lives.